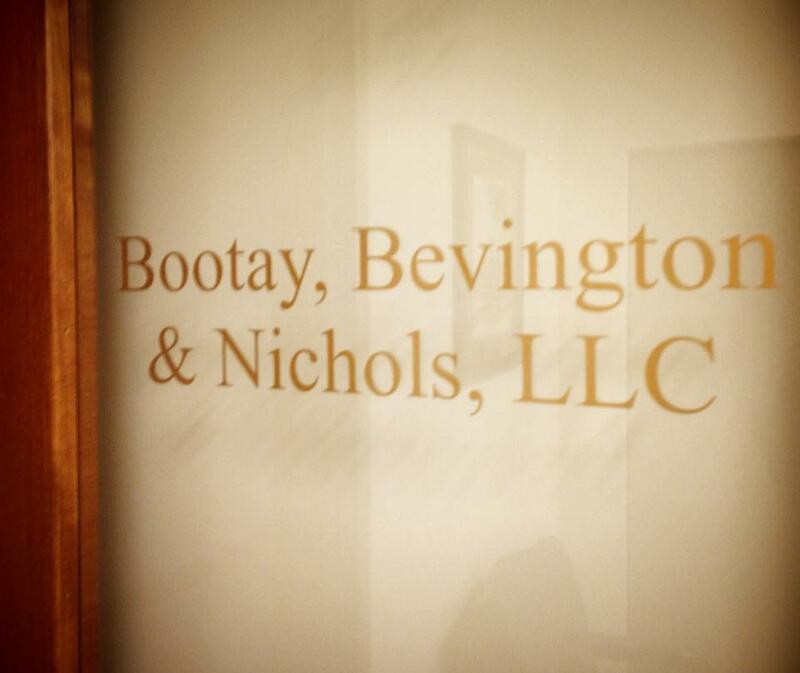 Bootay Bevington & Nichols, LLC is a regional law firm with its offices in Downtown and the South Hills of Pittsburgh. 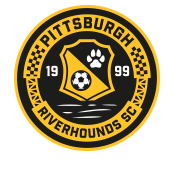 We are celebrating 15 years of serving the Greater Pittsburgh Region. Bootay Bevington & Nichols serve a distinguished roster of clients, including numerous privately owned enterprises. We also pride ourselves in being community oriented attorneys capable of providing effective and efficient legal counsel to the general public. Our attorneys consistently give back to the communities in which we live and work as demonstrated by their pro bono legal representation provided to local non-profits and other various forms of public service. Recognizing our clients as partners in our growth, we are committed to providing each client with highly responsive and effective legal counsel. We provide legal counsel in a broad range of practice areas.